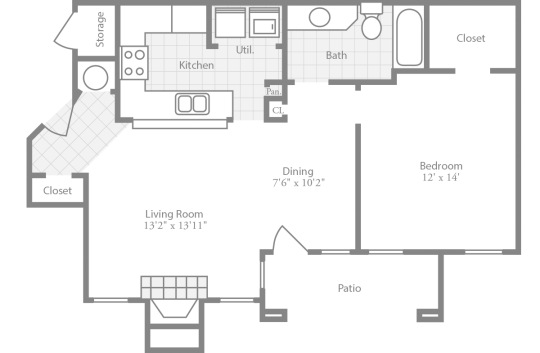 Crowne Club: Stylish Apartments in Winston Salem, North Carolina. 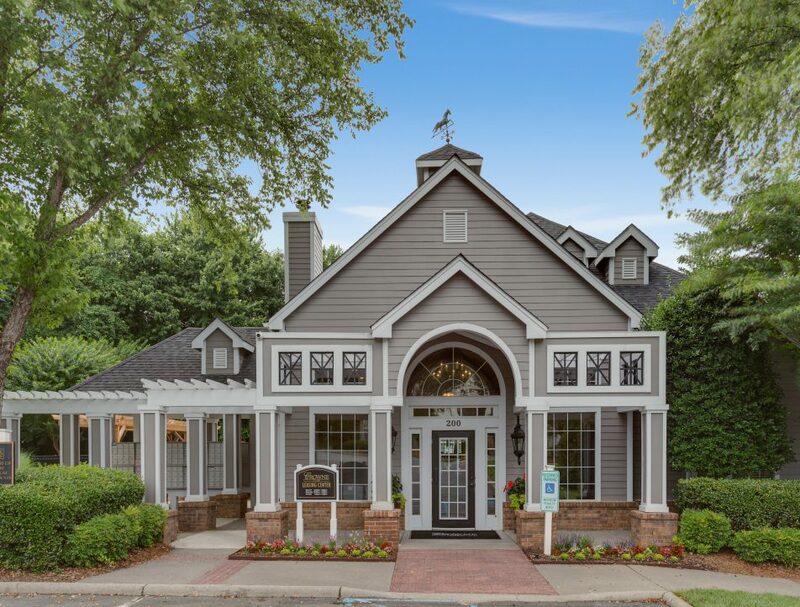 Welcome to Crowne’s premier apartment community in the prestigious Country Club Road area in Winston Salem, North Carolina. 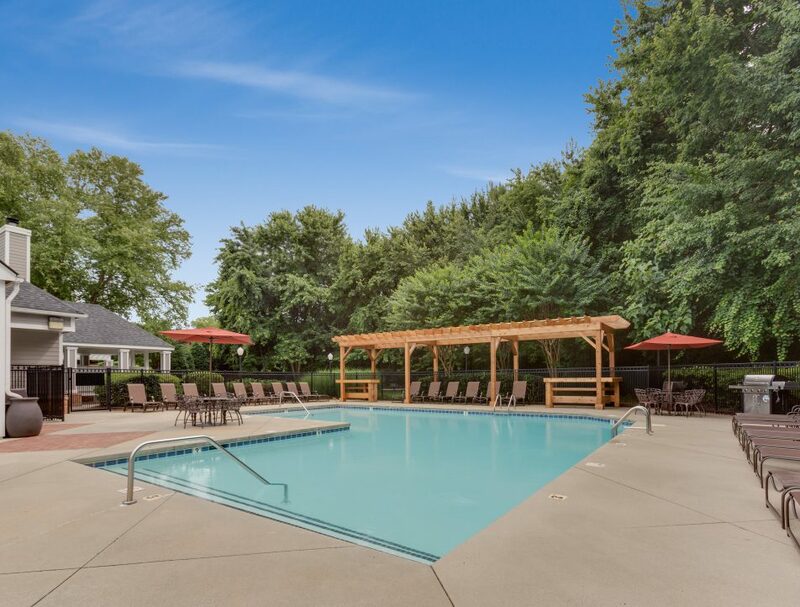 Set among scenic rolling hills, Crowne Club Apartments is nestled within one of Winston-Salem’s finest residential neighborhoods. 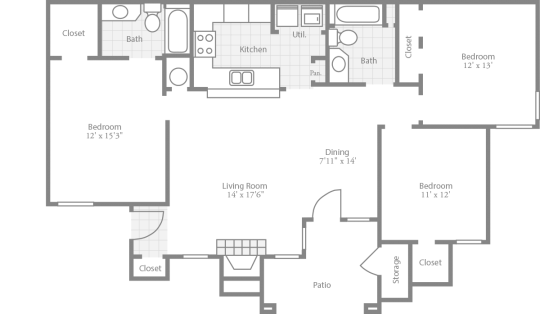 Crowne Club's modern fitness center is fully stocked with the latest equipment to keep you fit. 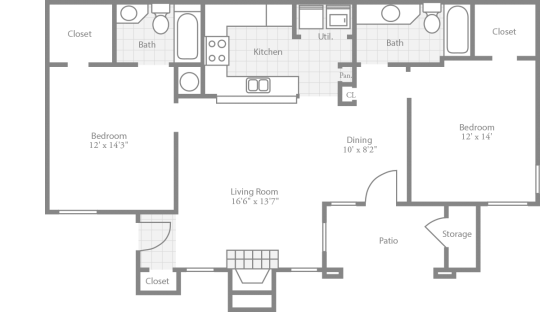 Our one bedroom floor plans offer vaulted or 9 foot ceilings, large windows & great views, track lighting and mini blinds, modern European kitchens, fireplaces with mantels, ceramic tile entryways, washer and dryer connections, and private patios/balconies with storage. 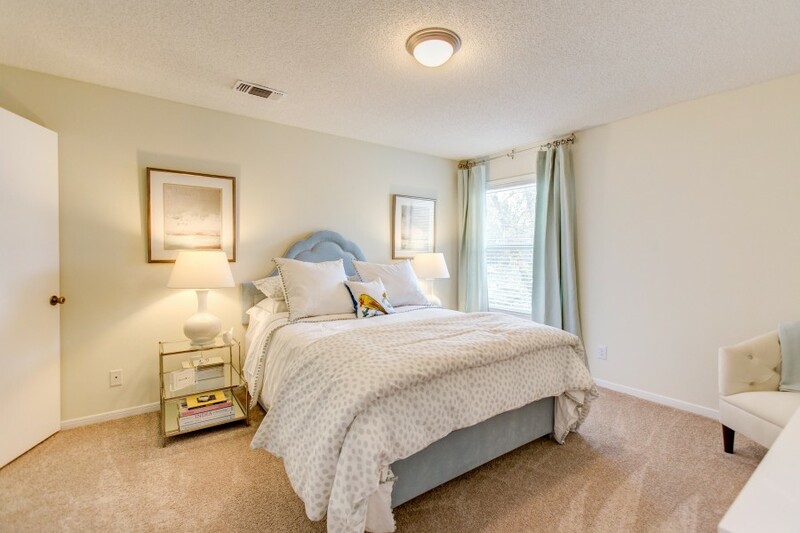 Our two bedroom floor plans offer vaulted or 9 foot ceilings, large windows & great views, track lighting and mini blinds, modern European kitchens, fireplaces with mantels, ceramic tile entryways, washer and dryer connections, and private patios/balconies with storage. 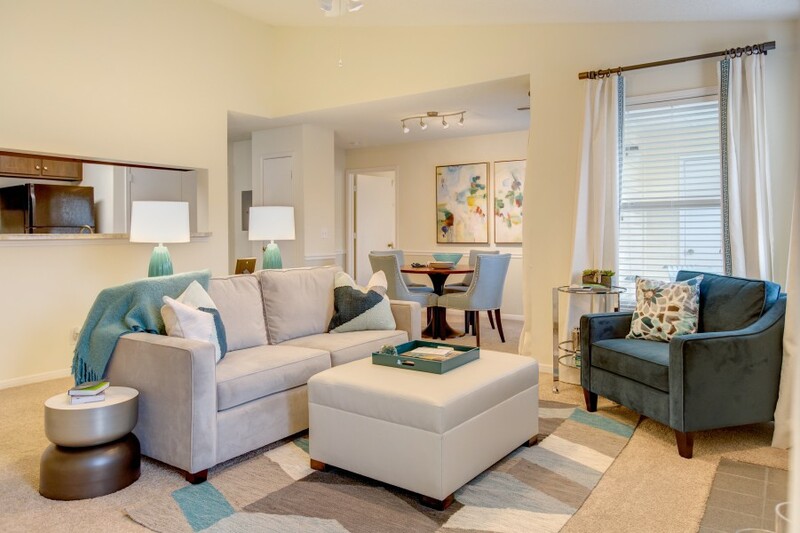 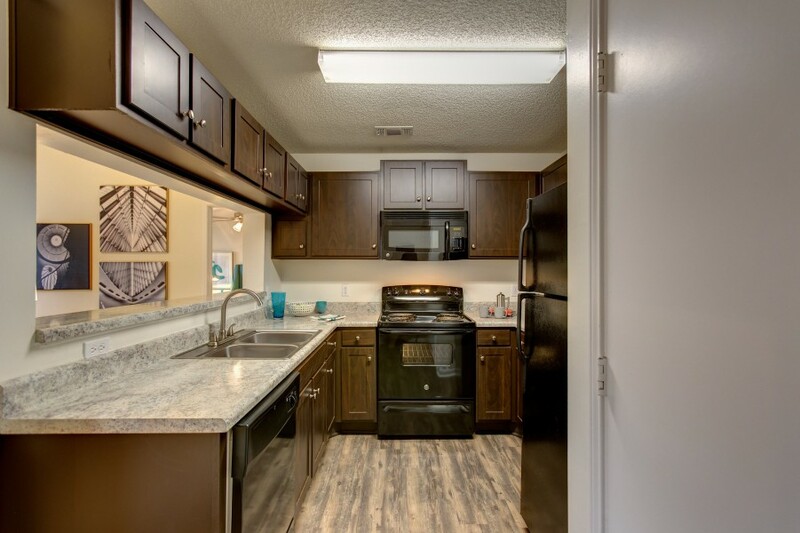 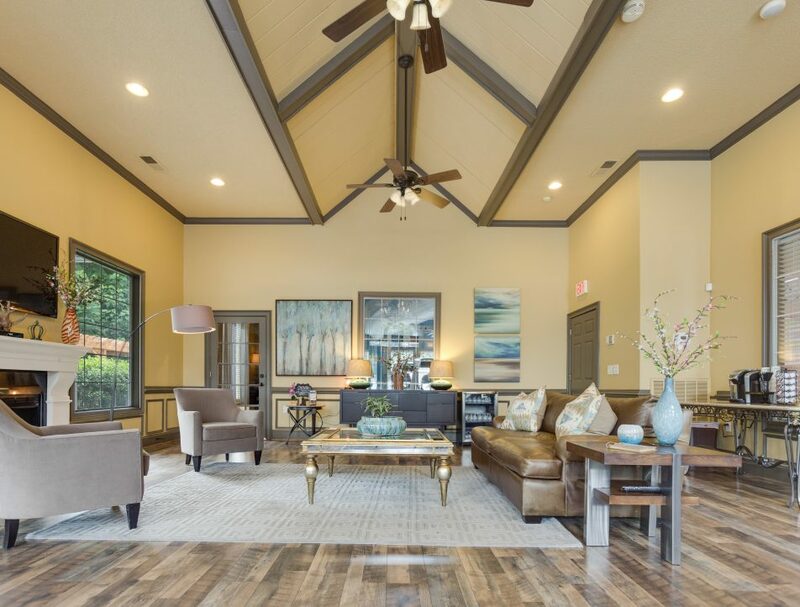 Our three bedroom floor plans offer vaulted or 9 foot ceilings, large windows & great views, track lighting and mini blinds, modern European kitchens, fireplaces with mantels, ceramic tile entryways, washer and dryer connections, and private patios/balconies with storage. 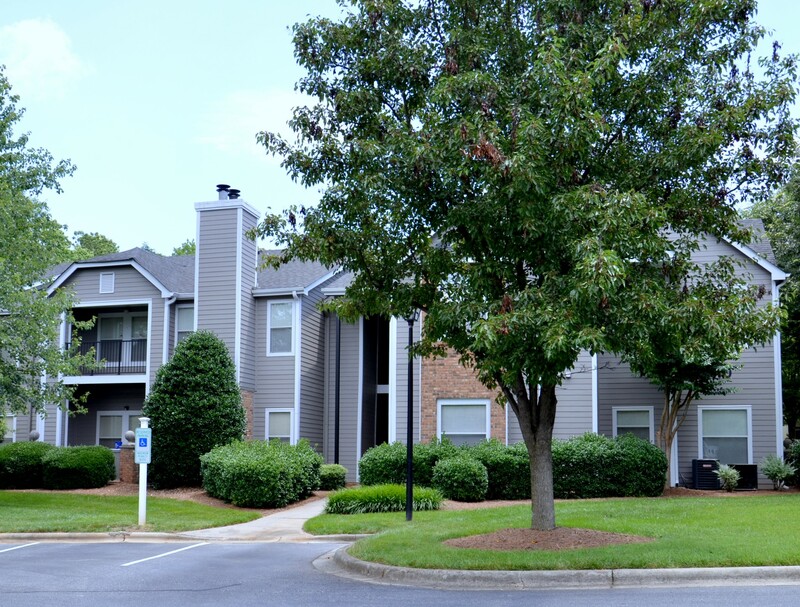 200 Crowne Club Dr Winston-Salem, NC 27104	336.765.2400 Professionally managed by Crowne Partners, Inc.